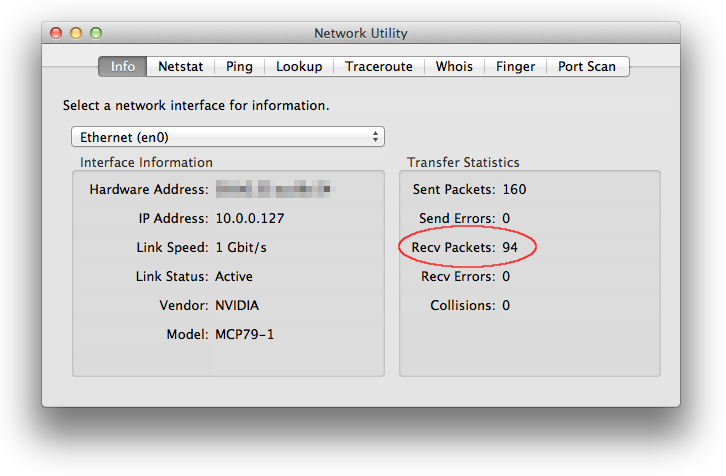 After that the system would download the installation package (3.5 GB) and install it. In practice however, it is a bit more complicated. 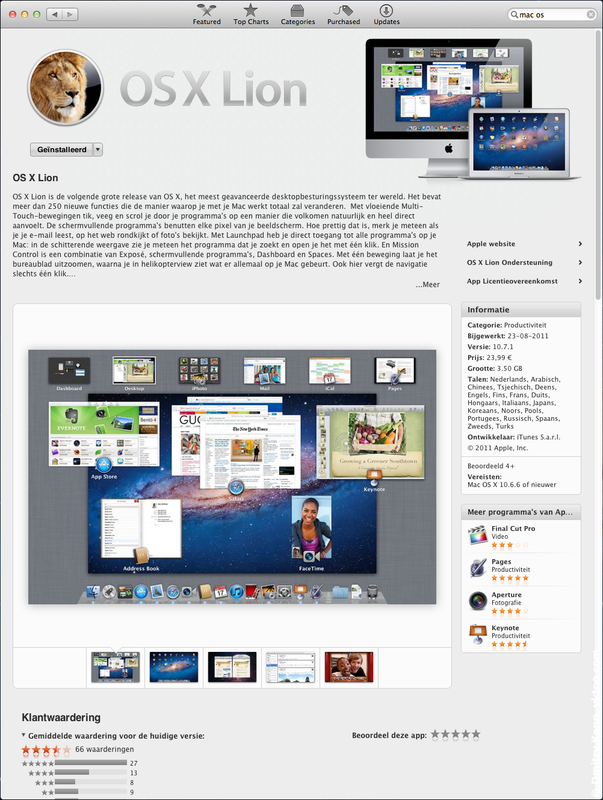 If you have an Apple ID account with a credit card linked to it, buying Lion is the most simple step, and very similar to how you do it in the mobile AppStore. 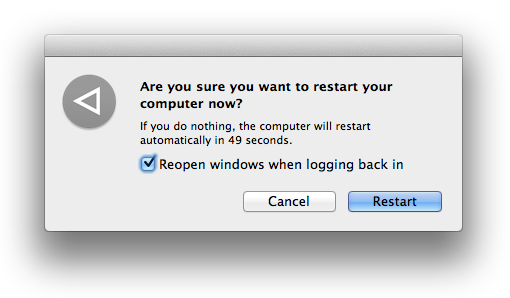 Exercising the pause option you can download Lion in a quarter on an hour. 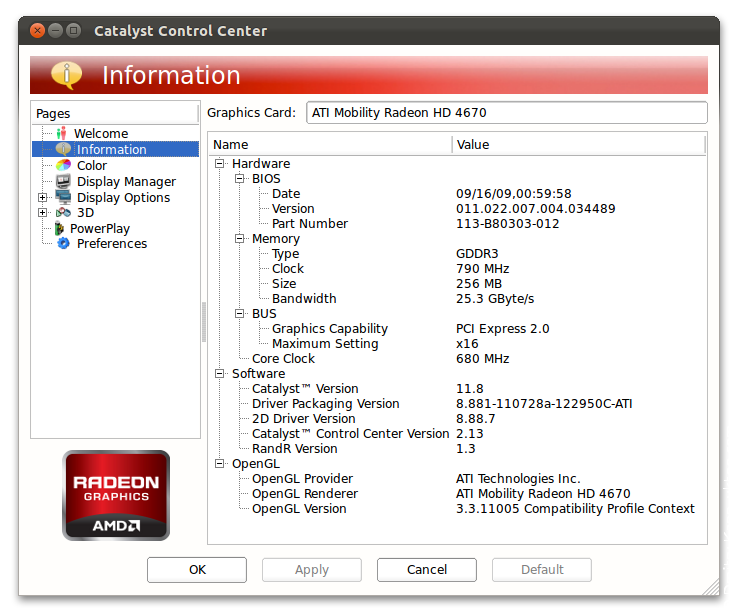 If you see GUID Partition Table there, just like on the screenshot, you can feel happy. Otherwise there's no other option than to reinstall the whole system, because repartitioning a disk erases all data on it. And to be honest, I have no idea why my disk was partitioned that way; most likely I bought it already like that. So, with a deep sigh, I made backups of both Mac OS and Ubuntu, found the recovery DVD that came with my iMac and booted the system from it. The funny thing is that it wouldn't install Mac OS even from that DVD because of, yes,—the partitioning scheme. 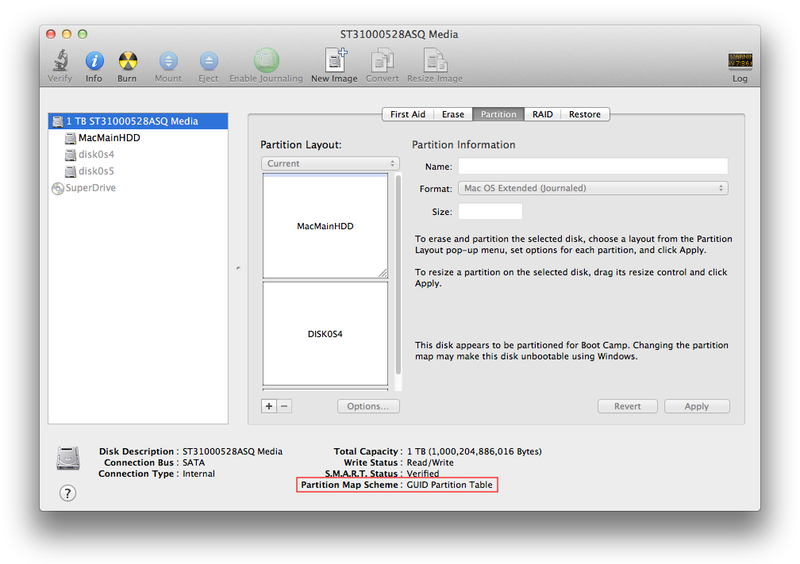 Therefore I opened Disk Utility from this disk and changed the scheme to GUID Partition Table. 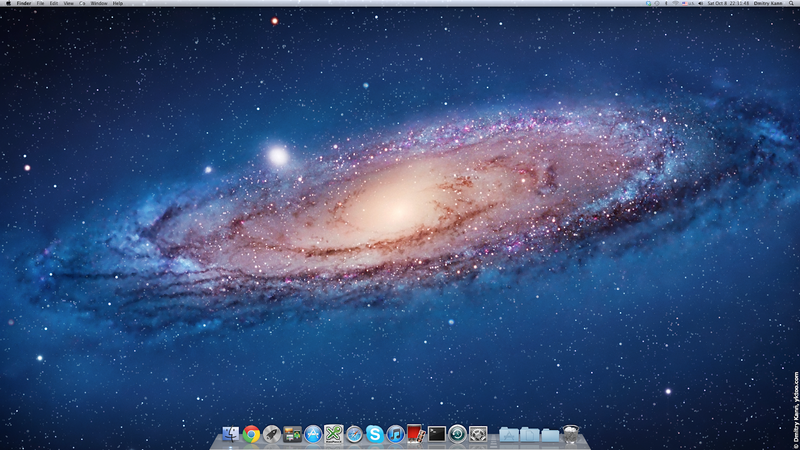 I also resized the main Mac OS partition to about a half of the available space, because the rest was meant for Ubuntu. The next step was to install my primary system, Ubuntu. I allocated required amount of free space on the HDD before installing Mac OS X. Unfortunately the standard BootCamp Assistant tool in Mac OS only recognizes Mac OS and Windows, and knows nothing about Linux. To get a boot menu you're going to need the old good rEFIt: it's very easy to install, but note that you have to reboot the system twice before the boot menu shows up. After that you insert Ubuntu Live CD (I used Ubuntu 11.10 Oneiric Ocelot Beta 2), choose this disk in the rEFIt menu and install Ubuntu into the free space on the hard drive. The installation went smoothly even though it was a beta. After the subsequent reboot the problem should be gone. 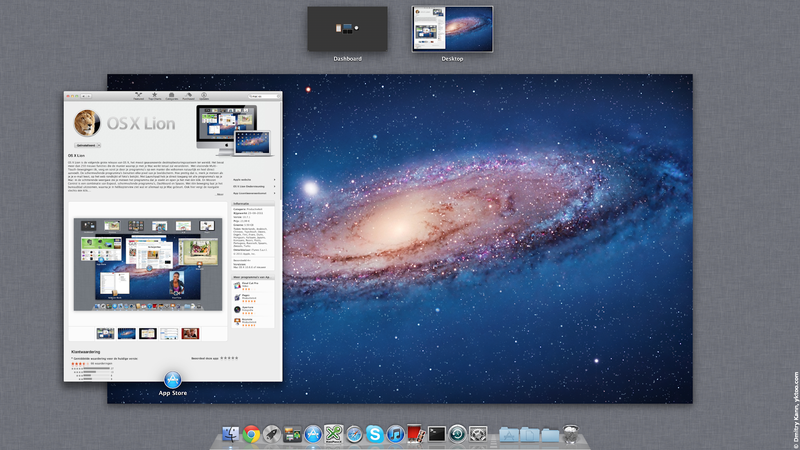 Since it's a beta, there's still a lot of bugs, glitches and hiccups in it, particularly in Compiz. Let's hope all the critical functionality gets fixed by the release. 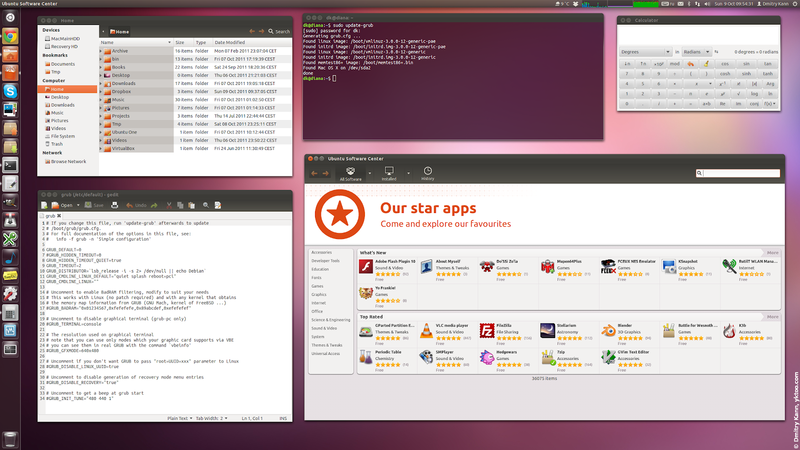 On the other hand, Ubuntu becomes more and more sleek and provides even better user experience. 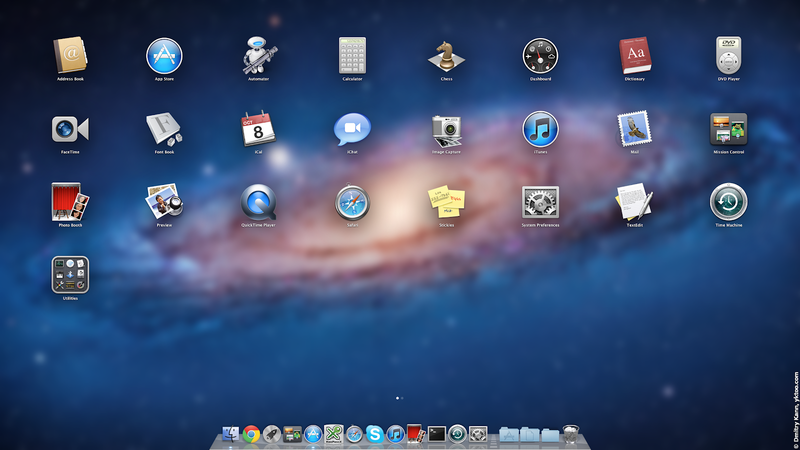 What is also noteworthy is their increasing similarity with Mac OS, which is arguably a mutual process.